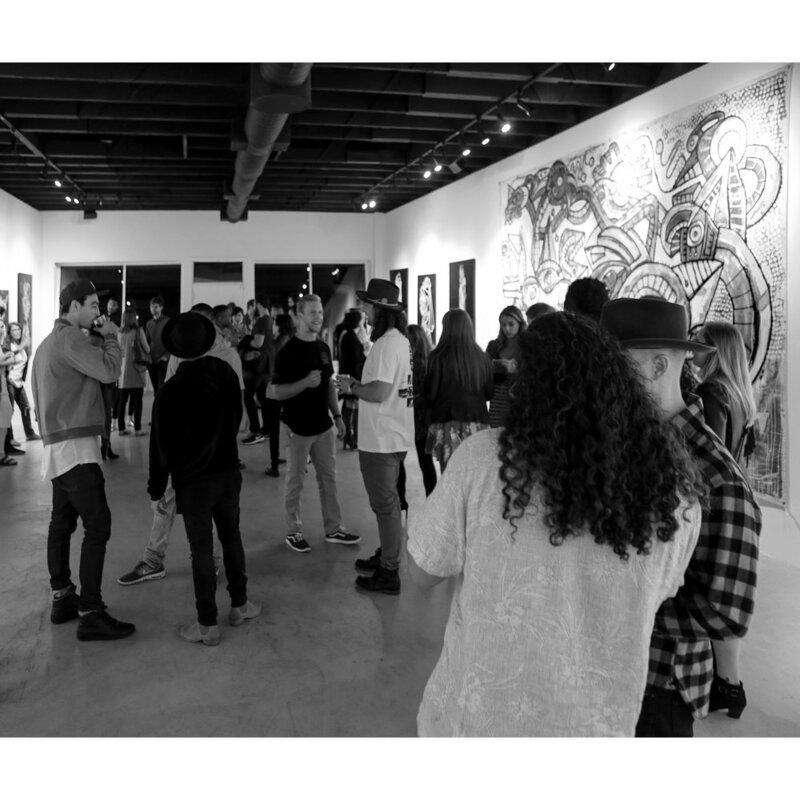 Thank you to everyone that came to my show opening, I felt so much good energy, that night was a big night for me. After working for 2 years and my path taking unsuspected turns, I was really happy to show my latest work. I had a great time talking with you all. I am now preparing for Pop Austin next week. If you are in Austin Texas, come check it out. Just google Pop Austin for more info. Have a great week end.